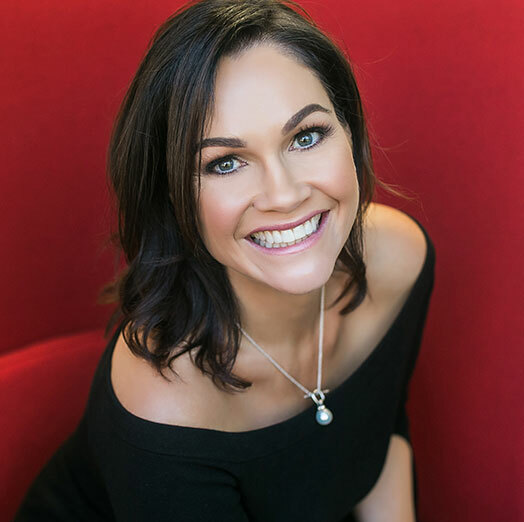 The financial services industry should be cognisant of Generation Z’s shifting values and place a greater emphasis on corporate social responsibility, according to the founder of a NSW-based brokerage. 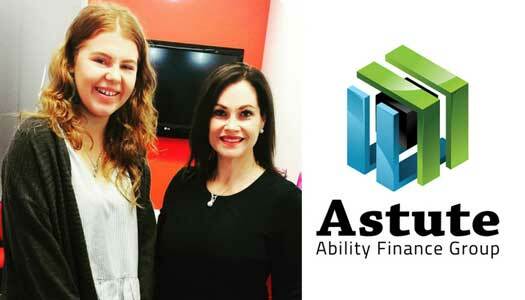 The founder and principal of Astute Ability Finance Group, Mhairi MacLeod, has called on the financial services sector to embrace the shifting values of the estimated 4.5 million Australians born between 1995 and 2009 (Generation Z) who align themselves with businesses that support the environment and gender diversity. According to Ms MacLeod, younger people are much more conscious of the corporate social responsibly (CSR) programs and ethics of the companies they work for and use, a fact that the financial services sector — including broking — should be aware of in order to ensure the longevity and popularity of the profession. “Gen Z will want to know more about a lender’s environmental policies than whether they can offer the lowest interest rate on a home loan,” Ms MacLeod said. Highlighting that there are estimates that Gen Z will represent 75 per cent of the workforce by 2030, the asset finance broker said that the younger generations were “connected, gather in virtual tribes and want to make their mark on the world, even more so than previous generations did”. Ms MacLeod therefore said that the need for greater emphasis on social responsibility is particularly apparent in the current environment, amid recent scrutiny of the sector from inquiries such as the Royal Commission into Misconduct in the Banking, Superannuation and Financial Services Industry. “If we’re to survive in the financial services industry, particularly in the aftermath of the Hayne royal commission, we must commit to social responsibility,” the principal continued. “Through the process of embracing social responsibility, we’ll also strengthen our industry, bolster our profile, improve public perception and attract future employees, brokers and clients. As well as highlighting the need to reflect young people’s attitudes and wishes, Ms MacLeod also encouraged financial service businesses to build a network of socially conscious business relationships in order to sustain growth. 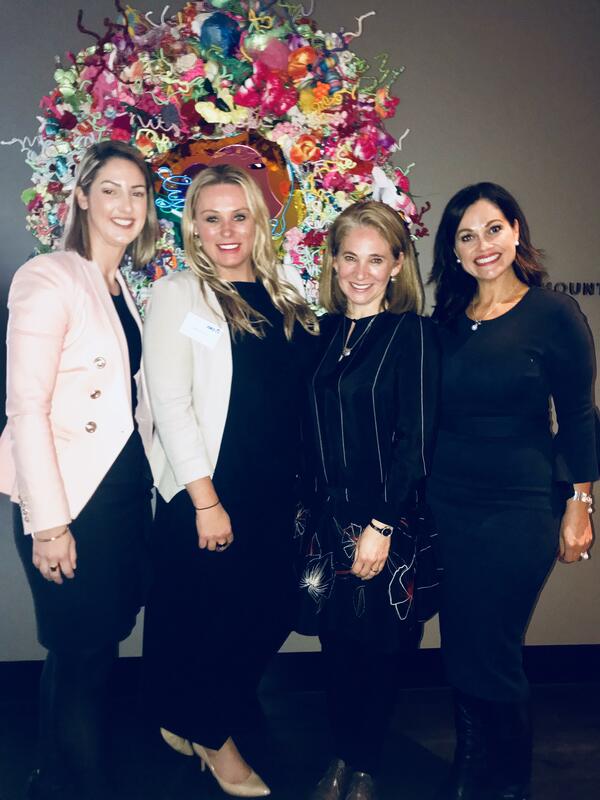 “Financial service businesses should choose socially and environmentally responsible suppliers and undertake work within their local community,” the principal said. The founder of the asset finance brokerage has been focusing on the younger generations recently. Earlier this year, Ms Macleod launched the School Entrepreneurs Program, which she designed to improve financial literacy among young adults. Following the program’s launch, Ms MacLeod told The Adviser: “Financial literacy in this country is really at a low and I believe that the sectors that really could benefit from it are our youths and the disadvantaged. “From those in schools to community groups and even correctional services, there are a lot of young adults who really need to get a better understanding of financial literacy, which leads to a greater wellbeing as they move into adulthood. 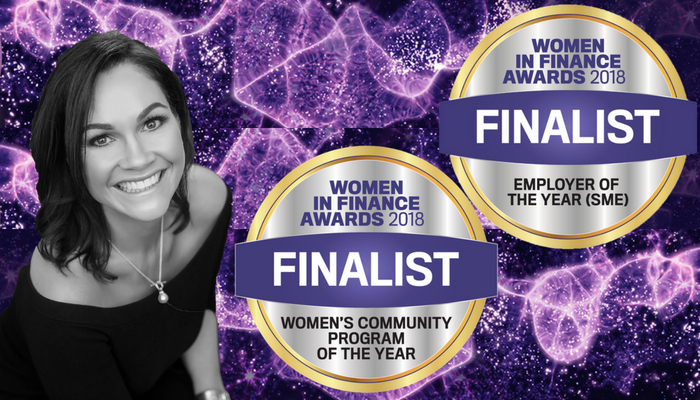 Finalists in the Women in Finance Awards 2018. When finance is required for your next vehicle, business equipment or lifestyle asset, consider the services of a specialised broker. 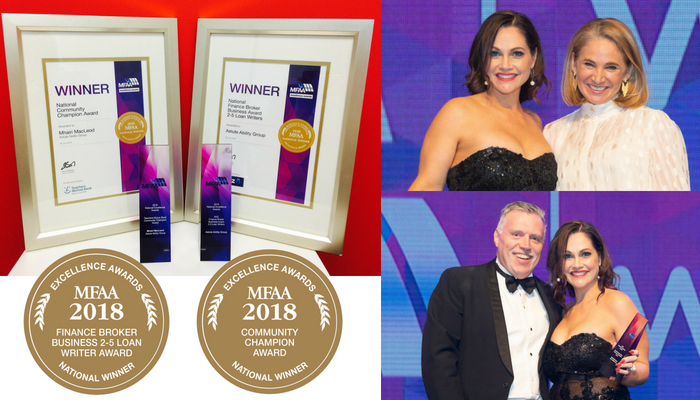 At Astute, our award-winning and experienced team are ready to find you the best financial solution for your individual or business needs. Astute Ability Finance Group shared a post.